know-how to handle any retail project. 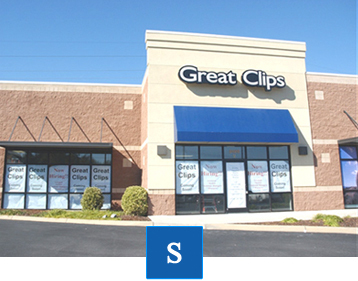 At Summit General Contractors we specialize in big-box retail space construction. We have successfully helped hundreds of companies finalize their projects on time and within budget. Since 2008 Summit General Contractors has been helping clients in our hometown of Knoxville Tennessee, the greater Southeast and Northeast United States. We invite you to review our testimonials from satisfied customers and check out our showcase of complete projects. At Summit General Contractors we think our base of satisfied customers, high-quality workmanship and dedication to each and every client helps set us apart among commercial construction companies. Along with new retail building construction, we have expertise in commercial interior renovation and construction of a wide range of buildings. You can trust us to do your job right. 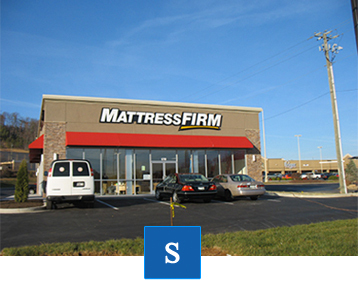 Our team has been building and improving commercial sites for over 15 years. This experience combined with strong team values sets us apart. We currently serve 23 states throughout the Southeast, Northeast, and Midwest. We continue to grow our service area as our clients' needs expand and grow. I wanted to personally thank you and your team for the successful completion of our Maintenance Facility referenced above. Not only did your team meet my expectations you exceeded them. In fact, I compiled a zero punch-list during our final walk-thru inspection. Without hesitation, I would highly recommend Summit to other clients. Summit provided timely and precise quotes, started and completed their scope of work per our contract terms, and maintained safety while providing top-notch construction services. Summit and their employees provided quality workmanship and have exhibited professionalism throughout all phases of construction. Summit provided informative weekly status reports and progress photographs that enabled me to feel confident that the project was on track which I feel is commendable. To that end, I look forward to commencing our next construction project in Chattanooga, TN. Should you need any additional information, please do not hesitate to contact me. We have worked with Summit General Contractors, Inc. over the past 3 years. Without hesitation, I would highly recommend their construction services. Summit has always provided timely and precise quotes, started and completed their scope of work per our contract terms, and have always performed at the highest level. Summit and their employees have provided top-notch quality workmanship and have exhibited professionalism throughout all phases of each project they were assigned. 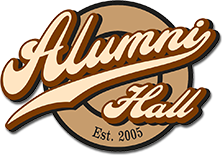 Summit has completed numerous projects for Alumni Hall and they have always completed our projects on time and within budget. Summit has provided good communication with us through each phase of the project during the construction process which we feel is commendable. Summit has completed multiple interior renovations, open store remodels, and ground-up construction projects for Trinity over the past five years. Our experience has been very positive and I have a great deal of trust in Steve and his staff. Our projects have been completed on time, within our established budgets, and with much attention being placed on detail. From our initial concept designs to completed projects, Summit has been an active partner with Trinity during each phase of construction. 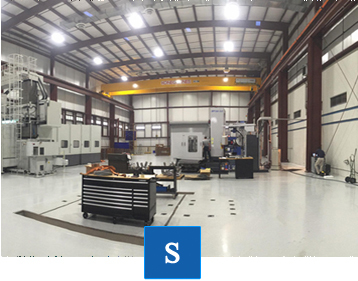 When deemed necessary, Summit has provided value engineering ideas to save costs without compromising our design intent. Summit and its staff have been true professionals. I would highly recommend Steve and his staff to other.